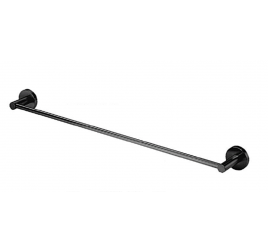 Robe Hook Color: Matte Black ..
Towel Ring Color: Matte Black .. 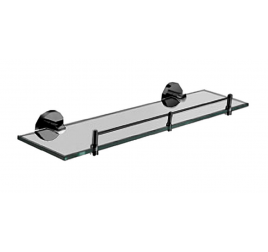 Toilet Paper Holder with Cover Color: Matte Black ..
Glass Shelf Size: 500 x 150 x 45 mm Color: Matte Black .. 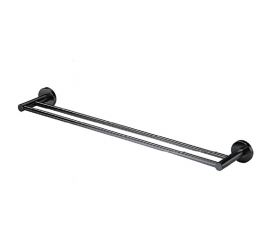 Single Towel Bar Size: L600mm Color: Matte Black .. 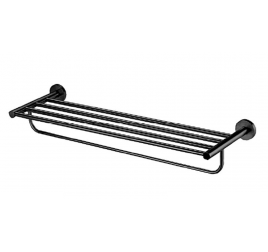 Double Towel Bar Size: L600 mm Color: Matte Black ..
Towel Rack Size: 600 x 205 x 130 mm Color: Matte Black .. Toilet Paper Holder Color: Matte Black .. Single Corner Basket Size: 215 x 215 x 70 mm Color: Matte Black .. Corner Basket Size: 200 x 200 x 55 mm Color: Gold .. 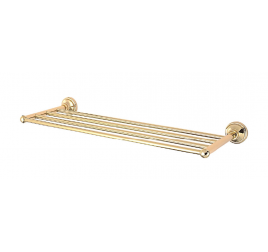 Single Towel Rack Size: 665 x 230 x 65 mm Color: Gold .. 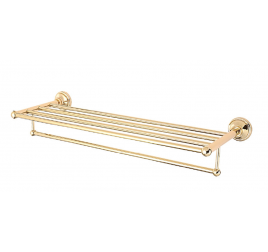 Double Towel Rack Size: 665 x 230 x 115 mm Color: Gold ..